Your accurate vaccination and medication information in one place–always with you and ready when you need it. Discover unique insights about improving medication outcomes to promote more productive discussions with your healthcare team. Your prescription information at your fingertips. Works on any Apple mobile device. 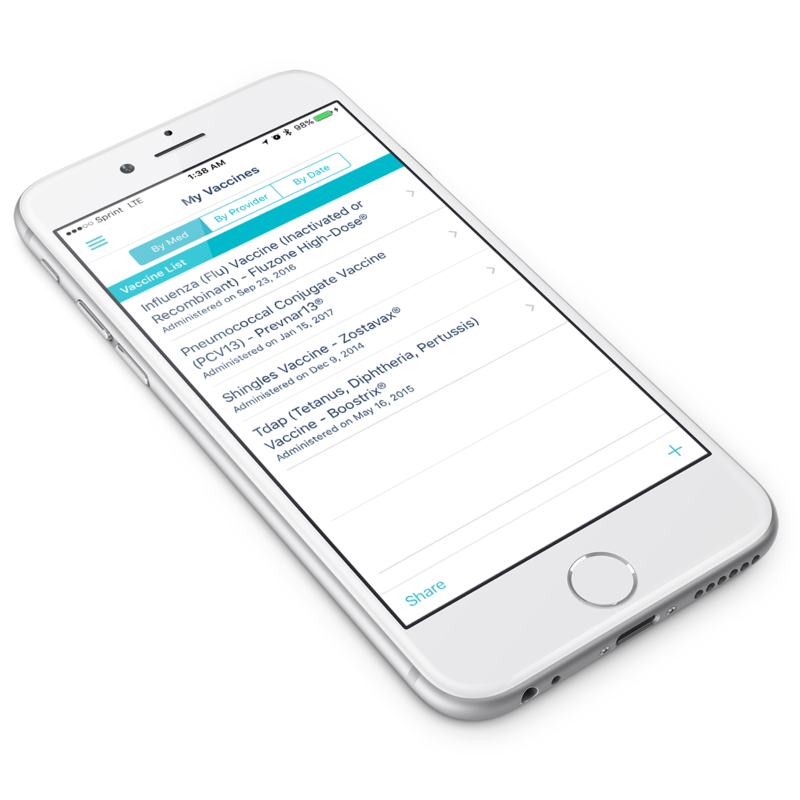 Easy to use, the MEDIvate™ app will help you manage your prescriptions and really know if they are working for you.